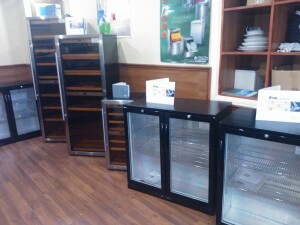 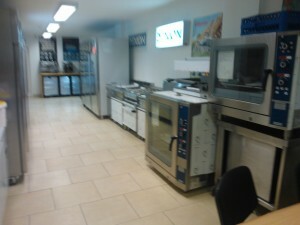 Why not come visit our showrooms. 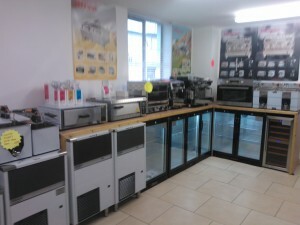 We have three large showrooms with full range of catering equipment & refigeration equipment for all your catering and refrigeration needs . 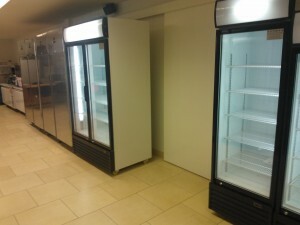 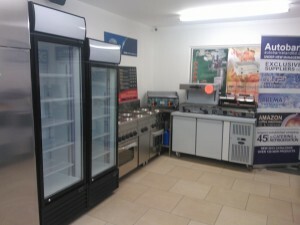 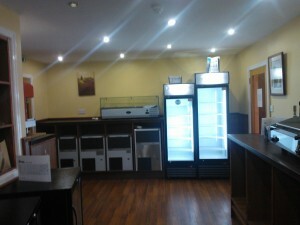 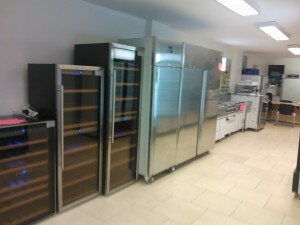 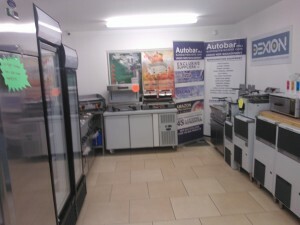 Autobar Ireland Ltd © 2019 Catering Equipment, Commercial Kitchen Equipment, Dublin, Ireland ~ WordPress Web Design"